We've long been a fan of Pete Fowler's work, and so it was a real pleasure working with him on this print. 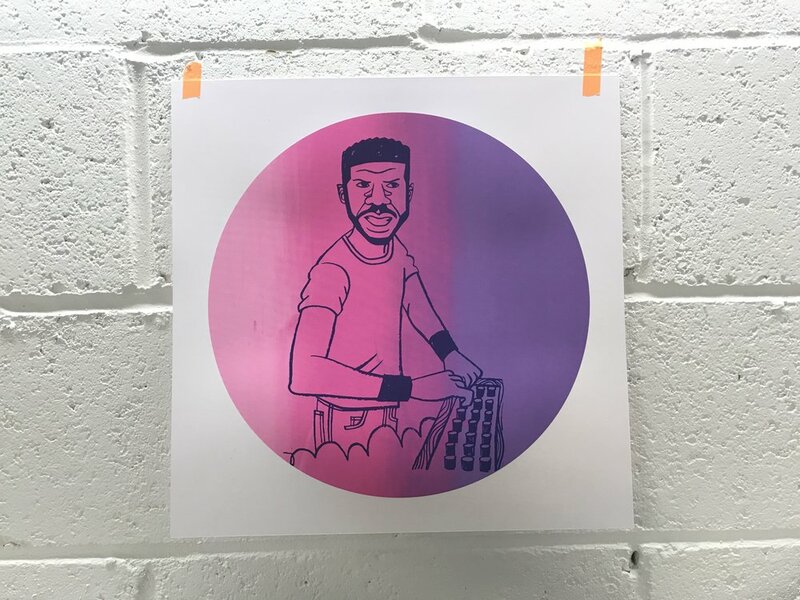 A mutual love of all things disco that led to this collaboration, and Pete's illustration is of Larry Levan, iconic and pioneering dj, noted for his innovative sets at NYC's Paradise Garage, alongside his many stunning edits of what are now classic songs. 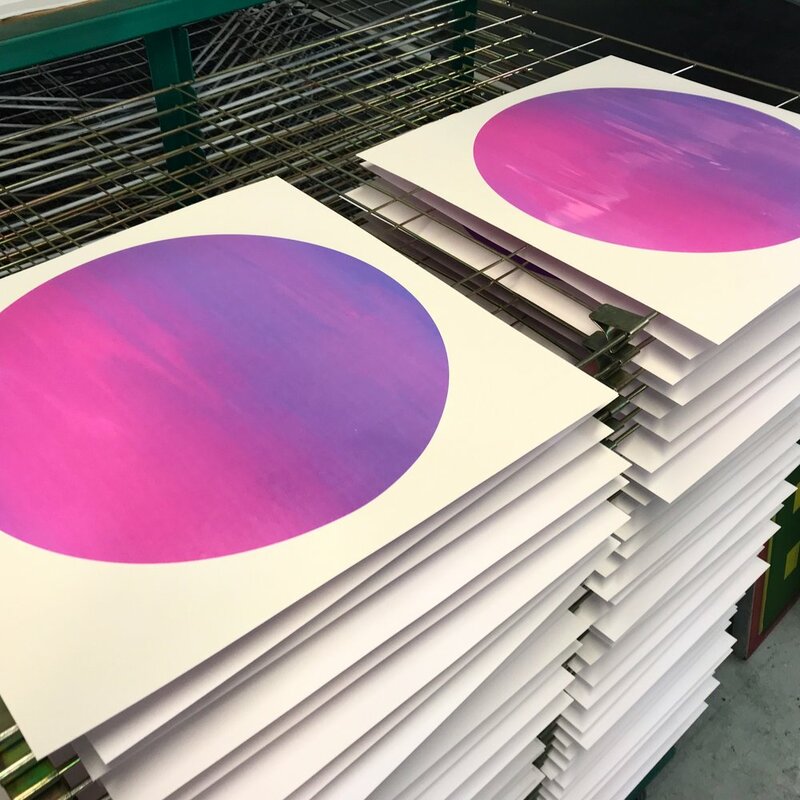 We decided the illustration should sit on top of a multi-colour blend - the background in fact features a combination of 6 different inks, pulled through the screen at the same time. Using this technique also means every single print is unique. The paper is GF Smith's Gmund Action Sparkling Water 310gsm which has a beautiful pearlescent finish.